With her unmistakable drawl, emotionally raw lyrics and serious guitar chops, it’s hard to believe that Lucinda Williams was mostly a well-kept secret among roots-music devotees until her 1998 breakthrough album Car Wheels On A Gravel Road, made her a critical darling and introduced America to a new genre, alt.country. Since making her debut with a collection of acoustic blues covers on the cult Folkways label in 1979, Williams’ career was a slow burn, releasing just four albums of originals in 18 years, each on a different label – Happy Woman Blues (1980, Folkways), her self-titled album (1988, Rough Trade), Sweet Old World (1992, Chameleon) and her career-making record on Mercury. Car Wheels On A Gravel Road was a labour of love, to say the least. The six-year gap between Sweet Old World and this one was the result of both label issues and Williams’ dogged commitment to getting the sound just right. While other artists are praised for their dedication to their craftsmanship, Williams was branded a difficult perfectionist, but her stubbornness and struggle for more artistic control has set her apart from many of her contemporaries. Amid the crossover country-pop stars of the mid-90s, Williams has always been cut from a grittier cloth and shared more of a stylistic affinity with the Kim Gordons and Patti Smiths of the world. With one foot in the world of country and another in rock, her genre blending has often worked against her commercially, leaving labels and radio DJs unsure of what to do with her. 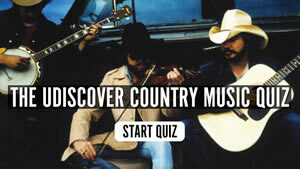 It wasn’t until the roots-revival movement of the late 90s that Williams got her due, along with other veteran folk and country artists, such as Bonnie Raitt and Emmylou Harris, who were welcomed by a new generation of fans under the label of alt.country. Raised on a steady diet of ramblin’ folk, classic country, Delta blues, rock’n’roll, and songsmiths the likes of Bob Dylan and Joni Mitchell, Williams tips her hat to these time-honoured musical traditions while crafting her own sound. The daughter of a renowned poet and literature professor, Williams clearly has a way with words, turning each song into a poetic vignette, both wistful and vengeful in equal measure. Each song on Car Wheels On A Gravel Road feels like a short story, and Williams approached them as such, writing some then circling back, allowing them to percolate over the course of years at a time. Given the final product, it was worth the wait. In the case of Car Wheels On A Gravel Road, three times was the charm. The original version was made in collaboration with Williams’ long-time producer and guitarist, Gurf Morlix, at the helm in ’95, but was later scrapped and now remains a widely circulated bootleg. Williams went on to record another version with the alt.country icon Steve Earle, before settling on production team Ray Kennedy and Roy Bittan, and keeping Earle’s name on as a co-producer. While many of the recording issues stemmed from Williams’ concern that the album would sound over-produced (particularly her vocals), Car Wheels On A Gravel Road was decidedly her most “produced” record at the time, and put her distinctive vocals on full display. Williams’ malleable voice feels right at home on this diverse album, which can easily go from traditionalist country (‘Still I Long For Your Kiss’ and ‘I Lost It’) to blues (‘Lake Charles’ and Randy Weeks’ ‘Can’t I Let Go’) followed by rock (‘Right On Time’ and ‘Joy’) and, finally, blues-rock (‘2 Kool 2 Be 4-Gotten’ and ‘Can’t Let Go’). Williams invites you into her rich world of yellow Caminos, cotton fields, empty bottles, broken hearts and “Hank’s voice on the radio”. The album – and much of her work – is rife with geographical signposts and her most fecund subject, the Deep South. It is the realism of her imagery that reels you in, and her stirring, sensual voice, filled with grit, dirt and tears, that keeps you there. Her music often gets pegged as “sad”, “dark” and other reduced terms, but Williams always chalked it up to the fact that she’s always unconsciously singing in the style of the blues. Regardless of labels, you don’t get to be 40-something without life throwing you a few curveballs. While Car Wheels On A Gravel Road is littered with plenty of country music’s favourite themes, disappointing lovers, gut-wrenching breakups and dashed dreams, Williams also delves into the female experience: from escaping the doldrums of domesticity on ‘Car Wheels On A Gravel Road’ to her ode to the art of “self-pleasuring” on ‘Right In Time’. The beauty of her songwriting is taking a well-worn theme and adding a layer of complexity. There are thousands of break-up songs in the annals of music, but on ‘Jackson’, recovery from a breakup is measured distance: “Once I get to Baton Rouge, I won’t cry a tear for you”, taking a page from the Townes Van Zandt playbook. 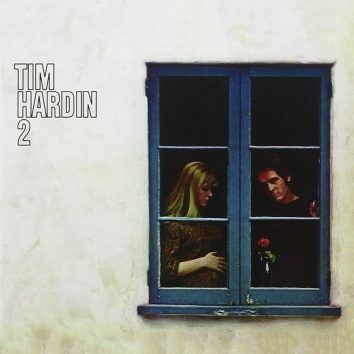 On the twangy ballad, ‘Lake Charles’, she becomes a keen chronicler of her own birthplace, something of a signature trait in her songwriting. To fully appreciate Williams’ work, you can have understand her contradictory nature. Ahe can just as easily channel the Delta blues on ‘Can’t Let Go’, accompanying herself on the slide guitar, as she can inhabit a punk attitude with her chanting refrains on ‘Joy’. While Williams’ voice is singular enough to stand on its own, she aligns herself with some of Nashville’s best, including Steve Earle on the rootsy duet ‘Concrete And Barbed Wire’ and Emmylou Harris on the bittersweet ‘Greenville’. Nearly all of Car Wheels On A Gravel Road is original material, with the exception of ‘I Lost It’, which initially appeared on Williams’ album Happy Woman Blues and is been remade here as a slowed down, scuzzy blues-rock version. After years toiling in relative obscurity, Williams finally had her watershed moment when Car Wheels On A Gravel Road won the Grammy Award for Best Contemporary Folk Album and topped all of the critics’ lists that year, including the prestigious Village Voice critics’ poll in 1998. It also landed on the Billboard Top 200 albums chart and later went Gold. Williams then went on to release nine subsequent albums at an impressive clip, the most recent being a complete re-recording of her 1992 album, Sweet Old World, titled This Sweet Old World. 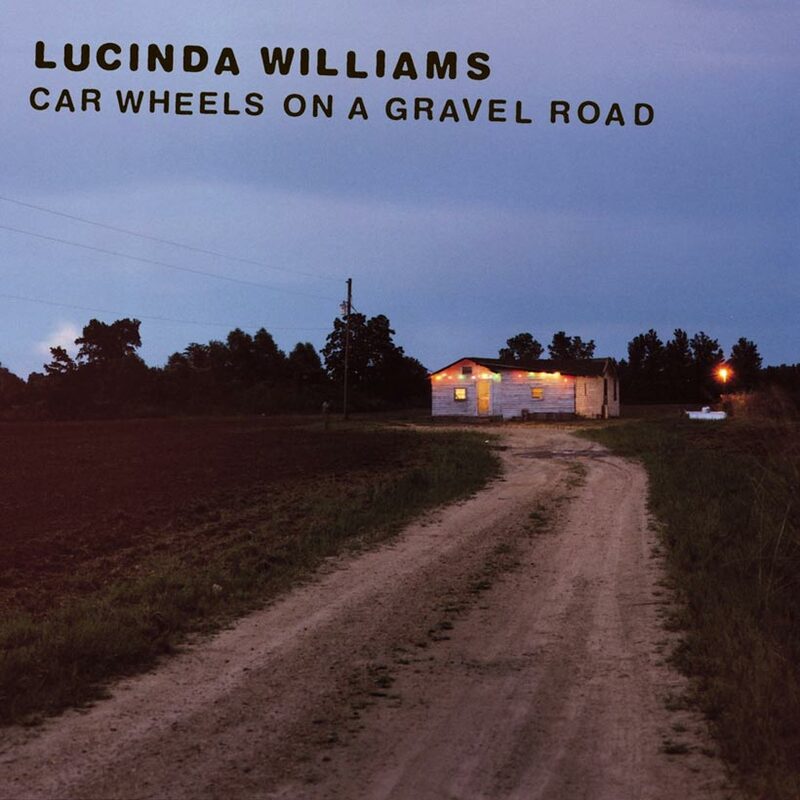 Lucinda Williams’ Car Wheels On A Gravel Road is available to buy here. 4:44: Is This JAY-Z’s Most Personal Album?